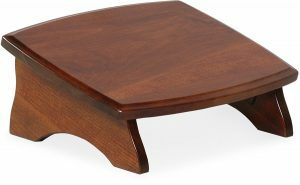 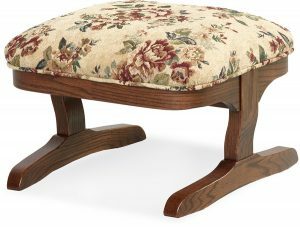 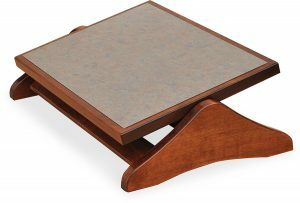 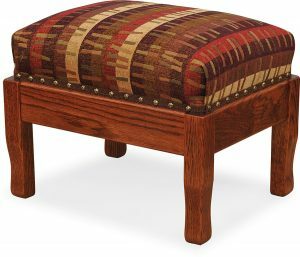 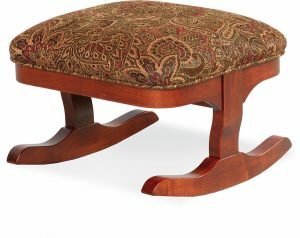 Foot Stools for rocking chairs or swivel glider chairs. 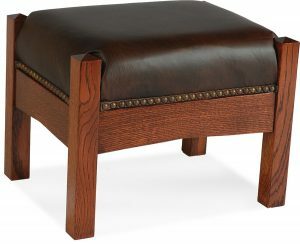 Made from solid hardwoods our foot stools should last many years. 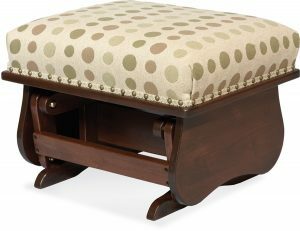 Choose your wood type, stain and fabric or leather choice.